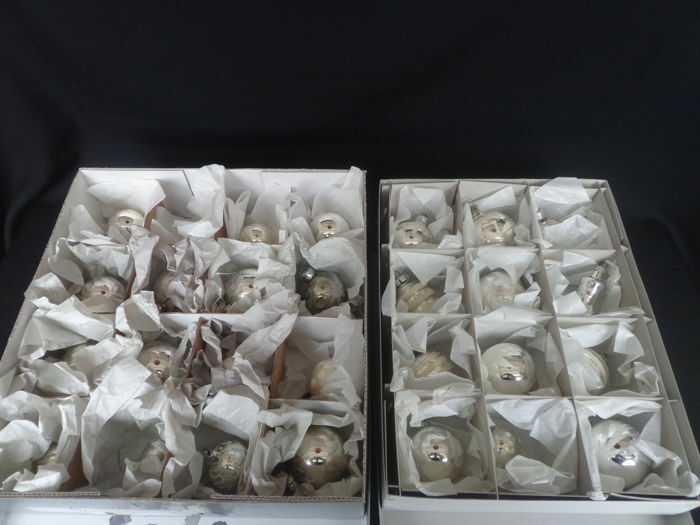 1 Box with 12 decorated ornaments and figures. 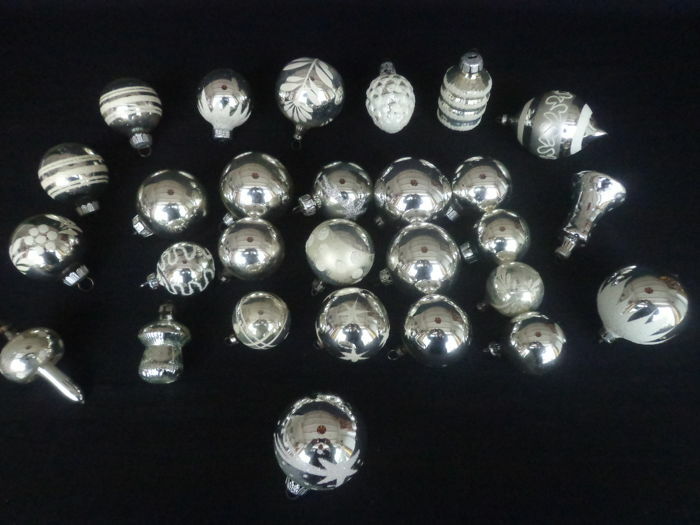 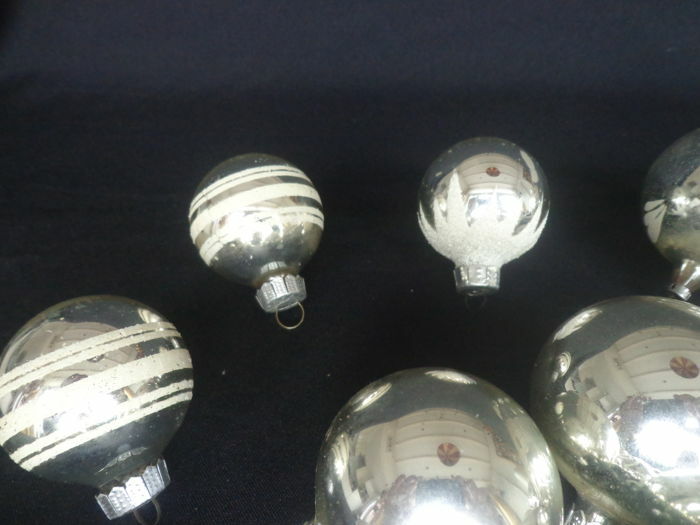 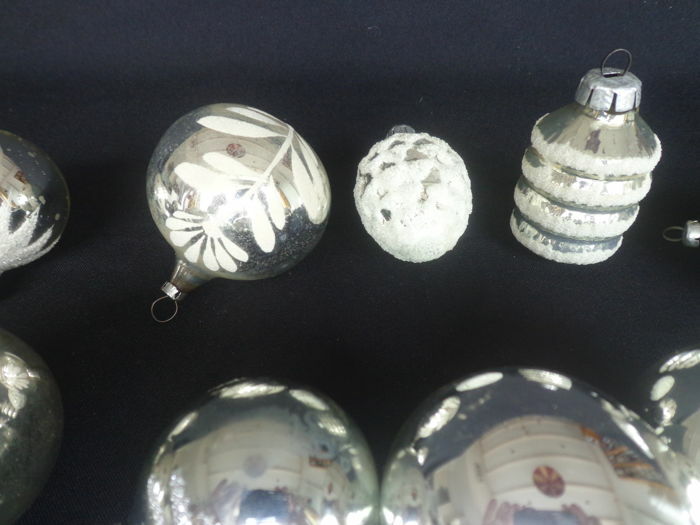 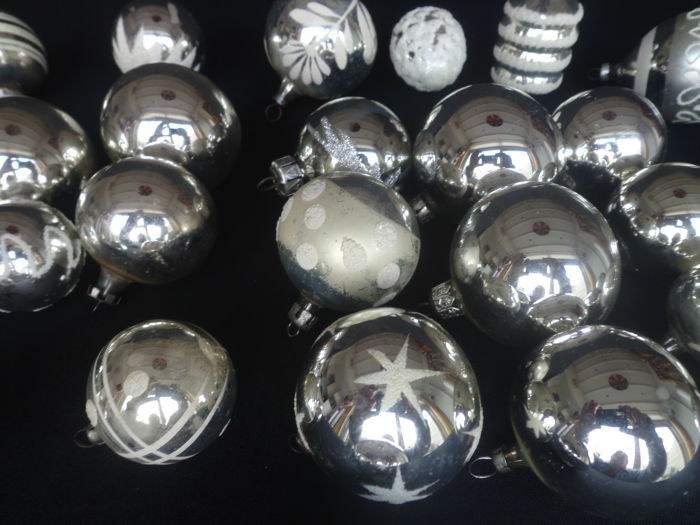 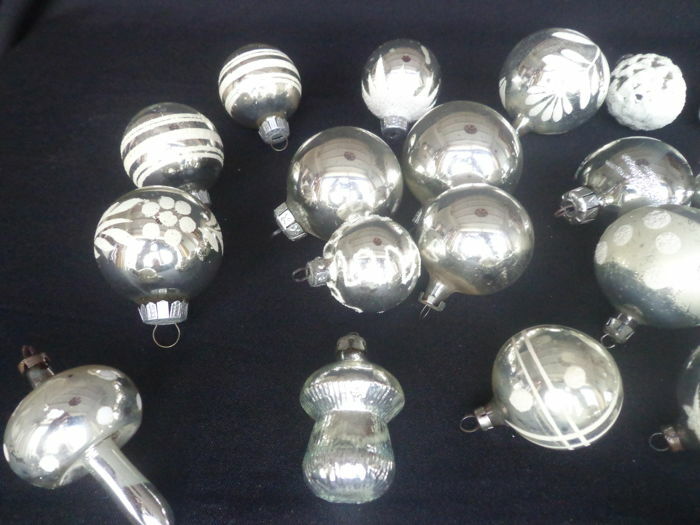 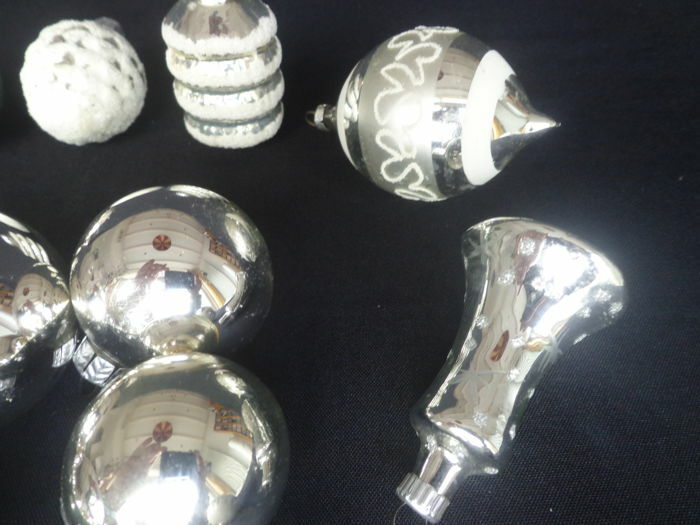 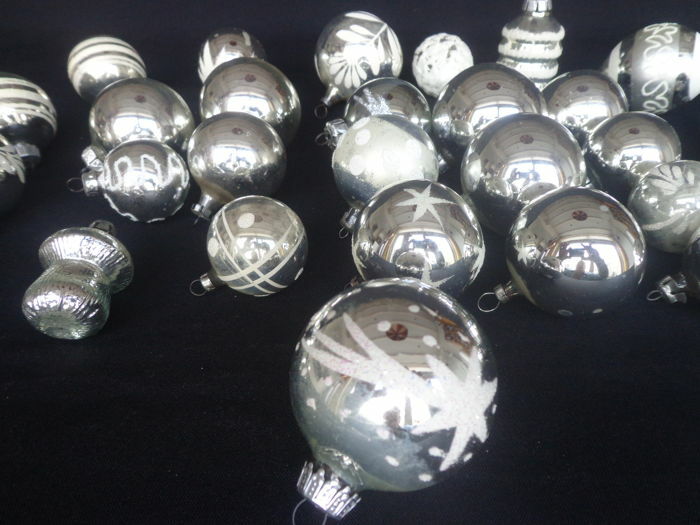 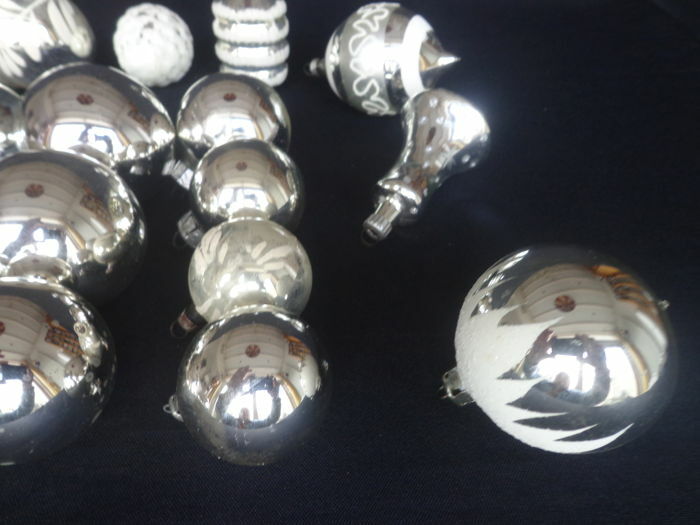 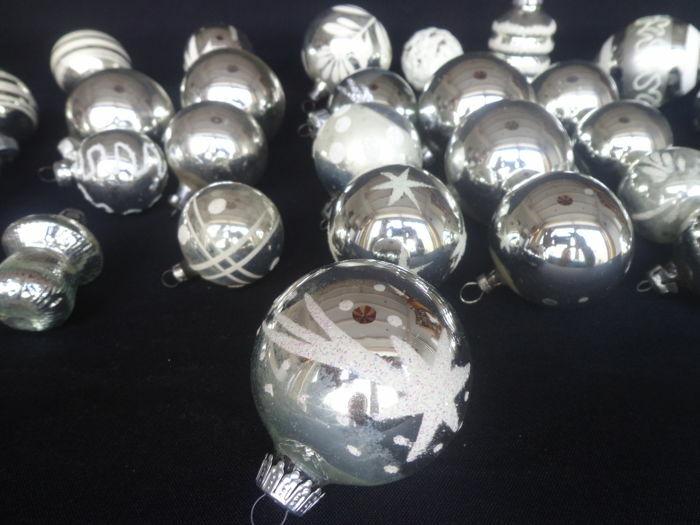 1 box with 16 decorated and undecorated ornaments and figures. 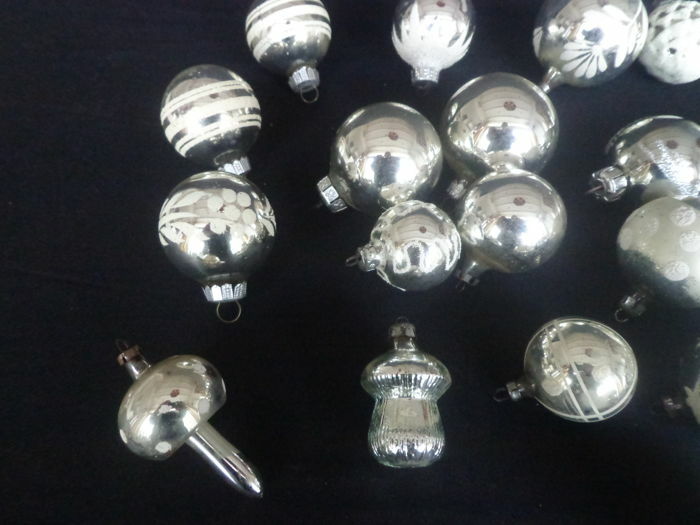 Will be carefully packaged and shipped by insured post.